Handmade woolen hat wholesale from Nepal. 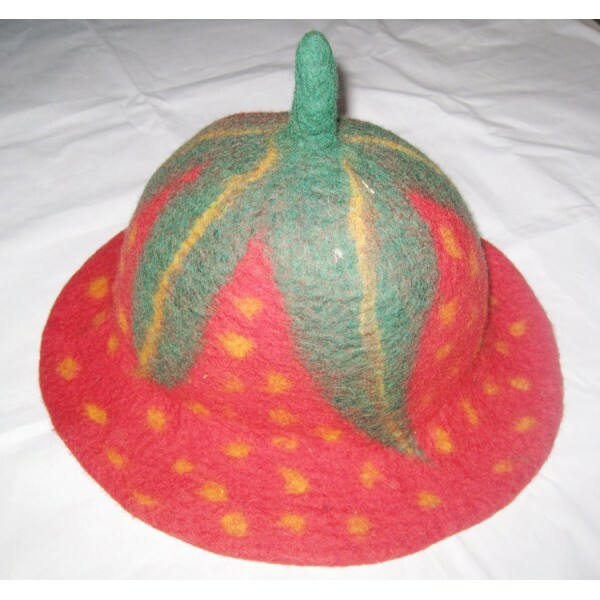 We offer these round beautiful wool felt hats are available in competitive price in different shapes and design to meet today’s fashion market around the World. We offering felt hats online for all sizes (men and women), whether you are shopping for winter or summer.